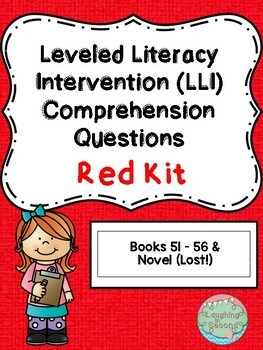 This product contains comprehension questions for the books in lessons 51-56 and the novel study for (57-60) of the Leveled Literacy Intervention (LLI) Red Kit. 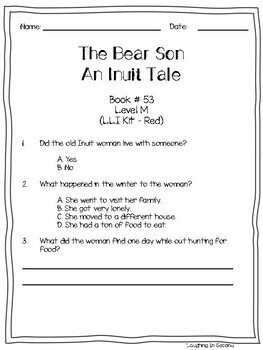 Each book has a two page sheet (or more) of questions to go along with the book (the questions used may include multiple choice, true/false, or short answer). 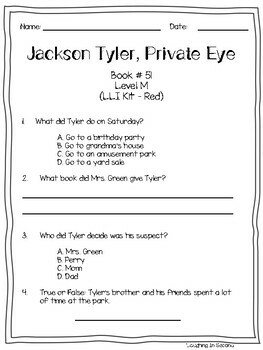 Each book typically has at least 10 questions to go with it (some more, some slightly less). 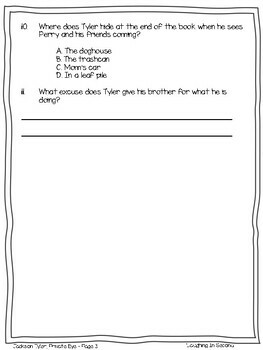 The questions are great to be used during group time, as formal/informal assessments, etc.